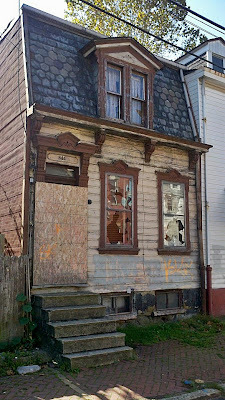 It saddens me to report that someone has busted the windows out of one of my favorite historic homes in Pittsburgh, located at 841 Suismon Street in Pittsburgh's North Side. Vandalism of properties is not only illegal, but is a great indignity for this beautiful building that has stood proudly since Abraham Lincoln was president. Please show respect to our historic buildings and encourage others to do so. Think of the lives that have come and gone while this building has stood, and the witness to history that it has been. Can somebody please save this house? 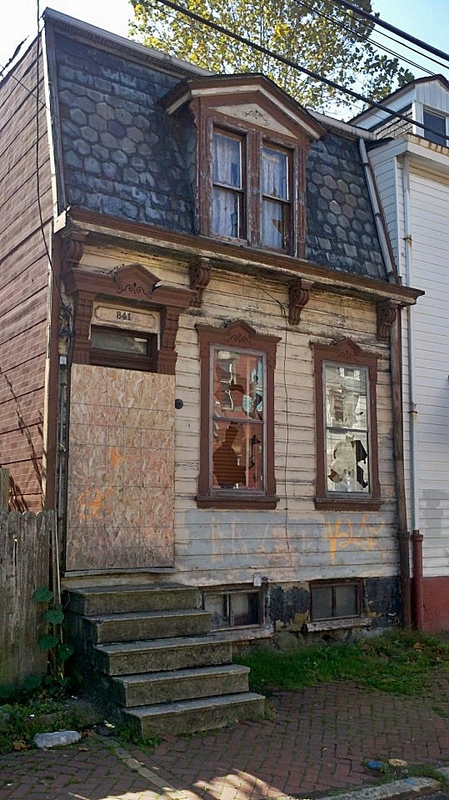 UPDATE: 841 Suismon has been demolished, as of June 23, 2013.